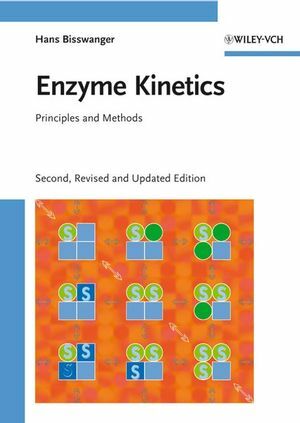 This new, expanded and updated edition of the user-friendly and comprehensive treatise on enzyme kinetics expertly balances theory and practice. This is an indispensable aid for advanced students and professionals working with enzymes, whether biochemists, biotechnologists, chemical biologists, pharmacologists or bioengineers in academia, industry and clinical research. Prof. Dr. Hans Bisswanger is currently at the Interfaculty Institute of Biochemistry at the University of Tubingen. He has developed and leads an intensive course on enzyme kinetics, enzyme technology and ligand binding, while his main focus is on structural and regulatory mechanisms of multi-enzyme complexes and temperature stable enzyme complexes. He is also working on the gentle immobilization of enzyme activities on synthetic surfaces, a method which has been favorably applied for the restoration of damaged documents.